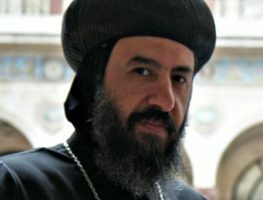 Egypt (MNN) — Coptic Christians in the Egyptian village of Ezbat Al-Forn were kicked out of their church on August 20th by local police, according to local news outlets. The reason? Police say they didn’t have a license to use the private home they were meeting in for worship. 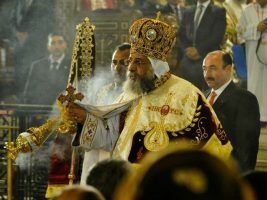 The village is in Egypt’s Minya Governorate, which has popped up frequently in the news for cases of Coptic Christian persecution. Minya has the highest concentration of Coptic believers in the country, and yet Copts have seen their homes attacked and burned, and their church trips and conferences threatened with violence. The bus massacre of Coptic Christians also took place in Minya. These cases of church worship bans in Minya haven’t made many rumbles in news headlines, but the people of Egypt are starting to speak out. Coptic Christians make up between 6-18 percent of the Egyptian population. 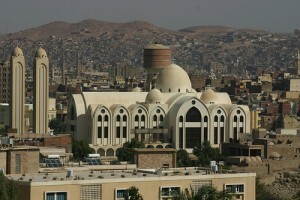 Egypt’s government estimates there are around five million Coptic Christians in the country. However, the Coptic Orthodox Church says that number is closer to around 15-18 million. 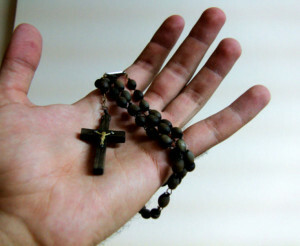 According to Open Doors’ World Watch List, Egypt is ranked as the 21st harshest country for persecution of Christians, with a “very high” persecution level. “Be praying that in these situations, given the tension, given the frustration, that [our] brothers and sisters are strong, great witnesses in that difficulty. I think it’s a situation in which it would be very easy to respond in ways which aren’t necessarily helpful and don’t necessarily show good witness. So prayer for the witness of the Body of Christ there would be good,” says Windsor.